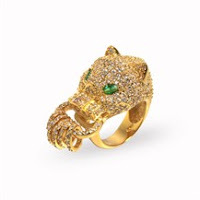 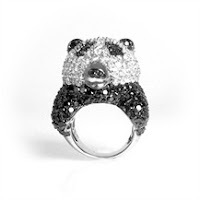 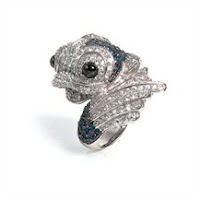 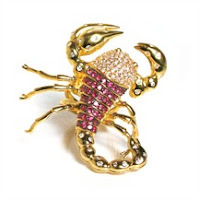 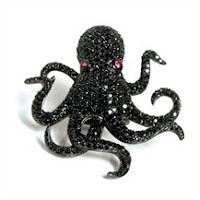 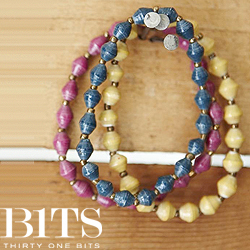 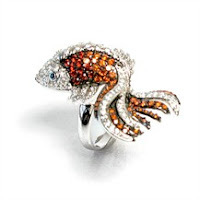 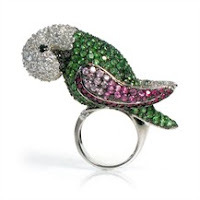 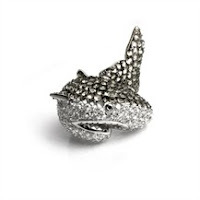 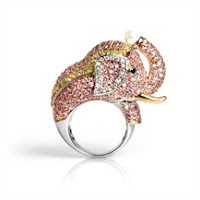 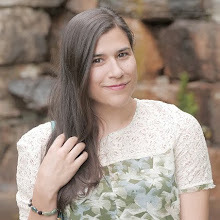 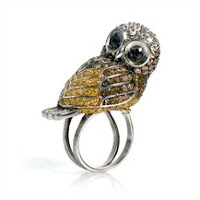 I am DYING to own a piece of nOir Jewelry, their animal collection is ADORABLE and so sparkly! 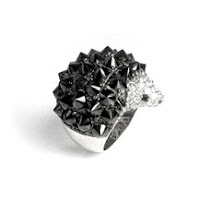 I really want the hedgehog. 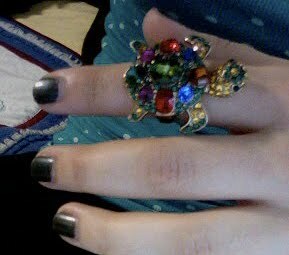 I actually do have a turtle ring from Forever 21, it is a complete knockoff but I hadn't heard of nOir when I bought it otherwise I don't know if I would have gotten it. 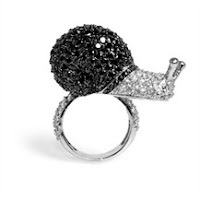 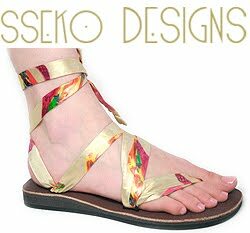 To purchase go to nOir's website! 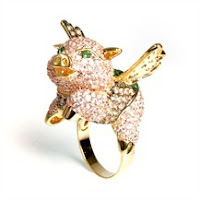 Awesome ring is awesome. 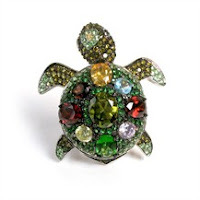 I'm really gonna look for those kind of super colorfull jewels, I really love all the colors and how weirdly precious your turtle looks like.